When you launch your new Website, Blog or Podcast, you’ll need hosting! We love Blue Host, click the button below for $3.95 a month hosting! As entrepreneurs, we are ALWAYS on the go. Don’t waste time, feed your mind! 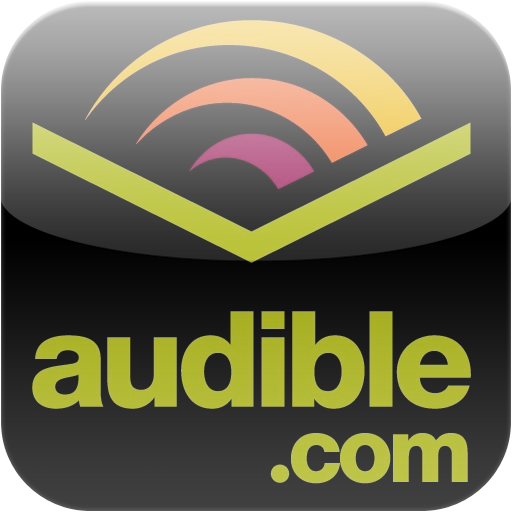 Get one FREE audio book by signing up below, click the green button to start. 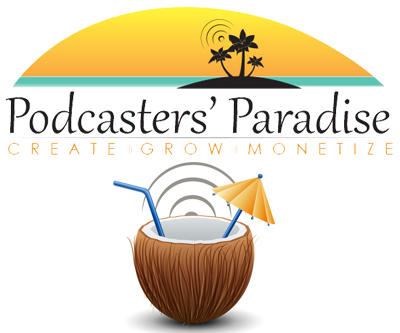 Learn to Podcast like we did! Our show launched and became “New & Noteworthy” for three months! 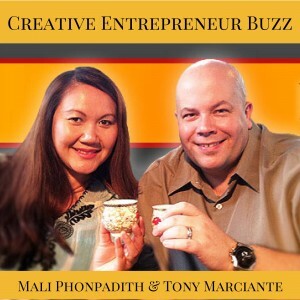 Here at CE Buzz we love to share companies, products and concepts that we BELIEVE in to help you in your business. We only partner with Sponsors and Affiliate products that we have used, like and trust. Let’s connect and discuss how we can best help your business and brand reach our audience of creative entrepreneurs. If you use the affiliate/sponsor links contained within the site, realize that we may receive a commission or monetary compensation as a result. Consider these opportunities ways to support the show, at NO EXTRA COST TO YOU, discover new tools and connect with companies that may benefit you and your business.